Don't know the really story behind national badminton singles coach Datuk Misbun Sidek and his prodigy and world No 1 Lee Chong Wei are skipping the 10-day training stint at the University of Bath in England. But I know for a fact that they are going to miss a golden opportunity to train and experience at the University which is known for it facilities. I had the rare opportunity to be at the University and given a full tour of the facilities there in 2007 when the former Sports Minister visited Bath to finalise plans to sign a MoU signed between the University and the Government of Malaysia, through the National Sports Institute. Not only is Bath breathtaking place to be, it is an ideal place to train without any distractions. To top it all the Univeristy's, success is based on the expertise and dedication of staff, and its excellent facilities, used by the community and Olympic medal winners alike. It is indeed a crying shame for Chong Wei to have missed this opportunity no matter whatever his reasons were to give it a miss. Team Bath, based at the University of Bath’s main campus at Claverton Down, Bath, enjoys some of the very best sports, recreation, fitness and ancillary facilities in Britain if not the world. Elite athletes and the public of all abilities and ages can enjoy the £30 million complex which is split over three sites: the Sports Training Village (STV); the Founders Complex and the Sulis Club. The Sulis Club is based just a mile from the campus. The University of Bath has continually invested in its sports facilities with a major drive from early 2000 onwards bringing about the current world-class STV with funding from the national lottery, the Lawn Tennis Association and the University itself. The STV houses multiple sports spaces of cutting-edge standard. It has four multi-purpose halls, a 50m pool, indoor and outdoor athletics tracks, astroturf pitches, and a martial arts dojo. The Sulis Club is a community-led sports facility near the main complex whilst the Founders Complex contains the original multi-purpose sports hall, squash courts and 25m pool. University of Bath’s growing links with Malaysia. leader of the sports scientists that support Malaysia’s aquatics team. topping the men’s doubles rankings. sparring partner and five support staff from the National Sports Institute. ensure they have a successful training camp in Bath. Government of Malaysia, through the National Sports Institute, in March. and Olympic medal winners alike. 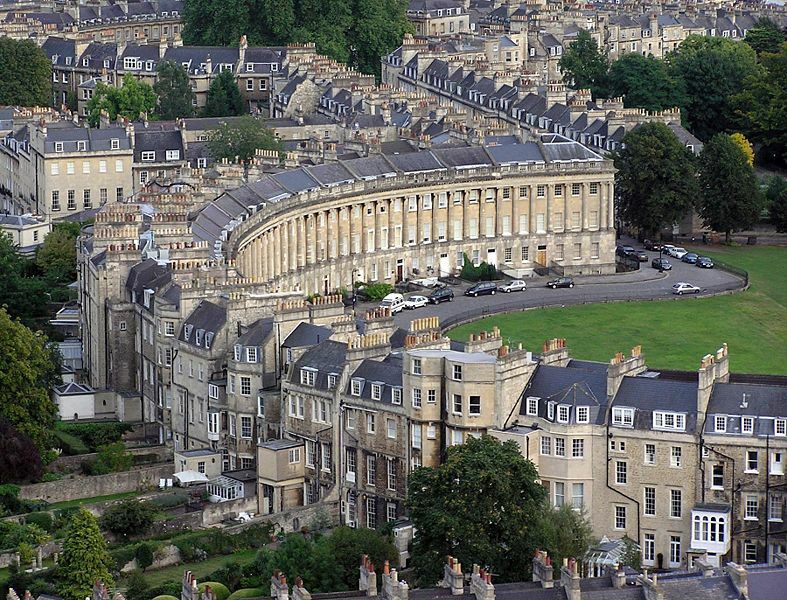 In the early eighteenth century, under the direction of the socialite, Beau Nash, Bath became England’s premier spa town, where the rich and celebrated members of fashionable society gathered to ‘take the waters’ and enjoy its theaters and concert rooms. 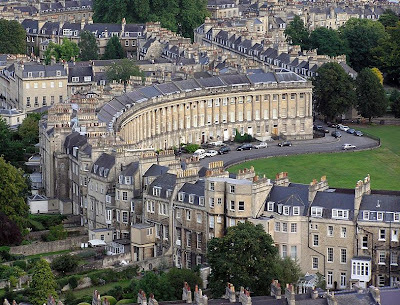 During this period the renowned architect, John Wood, laid the foundations for a new Georgian city to be built using the honey-coloured stone that gives Bath its mellow and indefinable quality.